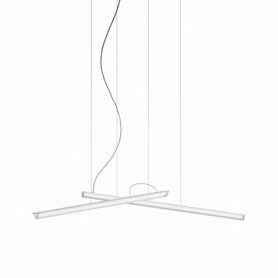 Duplo by Vibia is a suspension lamp designed by designer Jordi Vilardell. 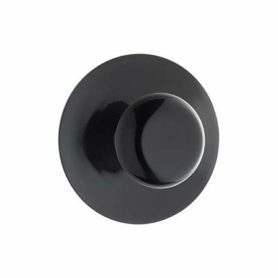 Circular shape, modern design and adjustable light: the ideal lighting element for decorating the living area of your home, perfect for illuminating the dining table. Vibia is a Spanish brand founded in 1987 in Barcelona that produces innovative and different lamps with quality materials with details made entirely by hand. 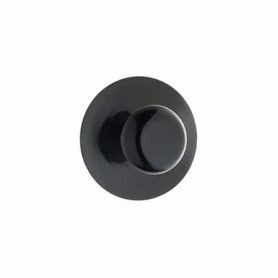 Funnel mini is a lamp designed for Vibia, part of the Funnel collection, disegned by Ramon Benedito. Vibia is a Spanish brand founded in 1987 in Barcelona, specialised in the production of hand-made lamps. 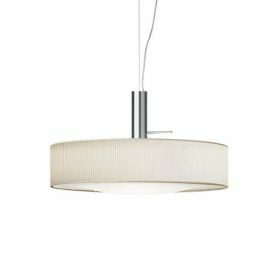 Halo Lineal by Vibia is a minimalist design pendant lamp with two straight light sources that creates an elegant effect. Vibia is an italian company that designs lamps for perfect lighting in all spaces. 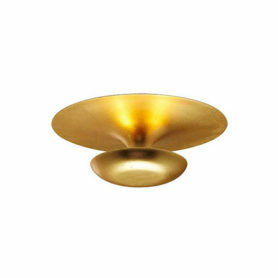 Funnel D50 is an applique lamp realized by Ramon Benedito. Vibia is a Spanish brand founded in 1987 in Barcelona, specialised in the production of hand-made lamps. 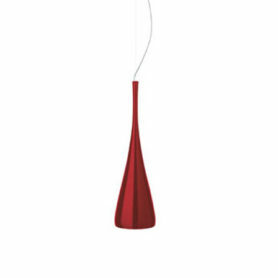 The Jazz pendant light features a minimalist and contemporary style and it’s ideal for all sorts of living areas within the home Vibia is a Spanish brand founded in 1987 in Barcelona, specialised in the production of hand-made lamps. Funnel mini is a lamp designed for Vibia from the Funnel collection, realised in collaboration with Ramon Benedito.Vibia is a Spanish brand founded in 1987 in Barcelona, specialised in the production of hand-made lamps.